The biggest news in the watch world recently was the appointment of Georges Kern as Breitling’s new CEO. Since his arrival, he’s overhauled the brand, introducing watches that aren’t as fixated on the company’s aviation image, though still paying homage to it. Spokespeople such as Charlize Theron, Adam Driver, Daniel Wu and Brad Pitt were hired. And among the most exclusive women’s watches is Breitling’s Navitimer 1 B01 Chronograph 43 mm, retailing at US$21,520. This retains the aviation theme (Navitimer will be the sub-brand with aviation features going forward), with the reliable Manufacture Breitling Caliber 01. 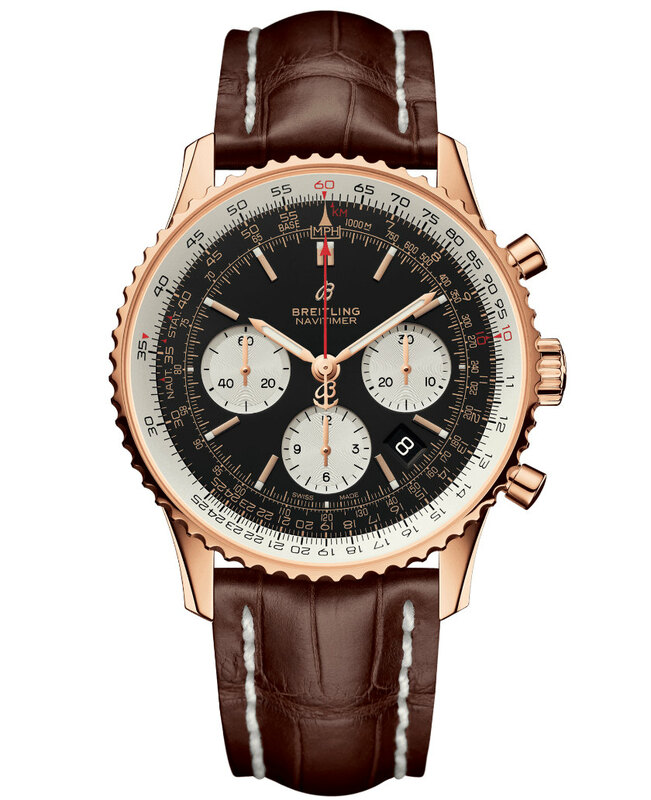 It’s available in steel, steel and gold, red gold and other dial colours, and features Brietling’s circular aviation slide rule. 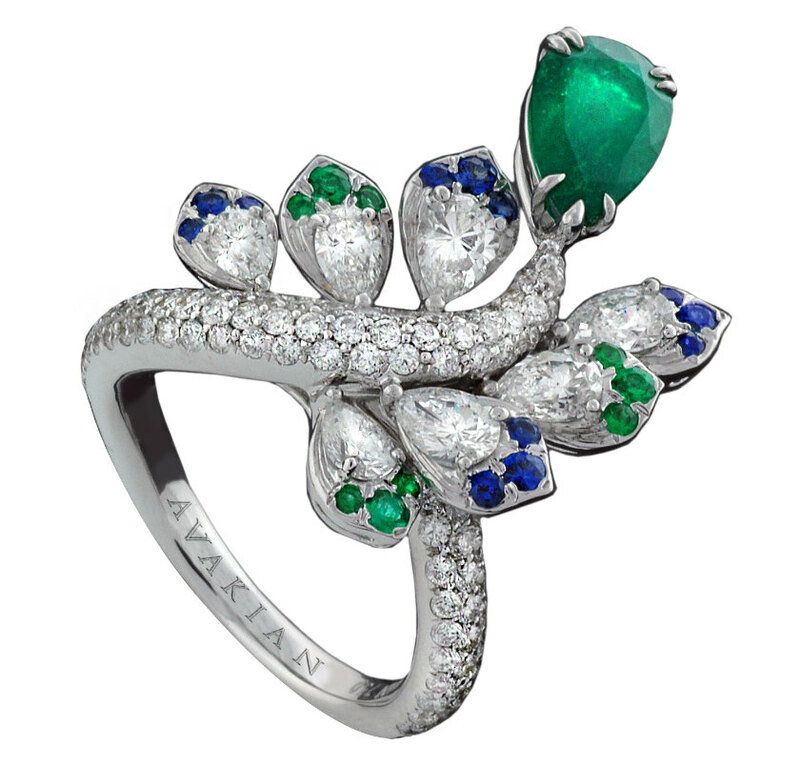 Film festivals are a big part of Avakian’s marketing, where it gets to show off bespoke pieces, such as this cocktail ring set in 18 ct white gold, adorned with pear-cut and round brilliant-cut diamonds (2·28 ct), round brilliant-cut blue sapphires (0·24 ct), round brilliant-cut emeralds (0·20 ct) and pear-cut Colombian emerald (1·57 ct). 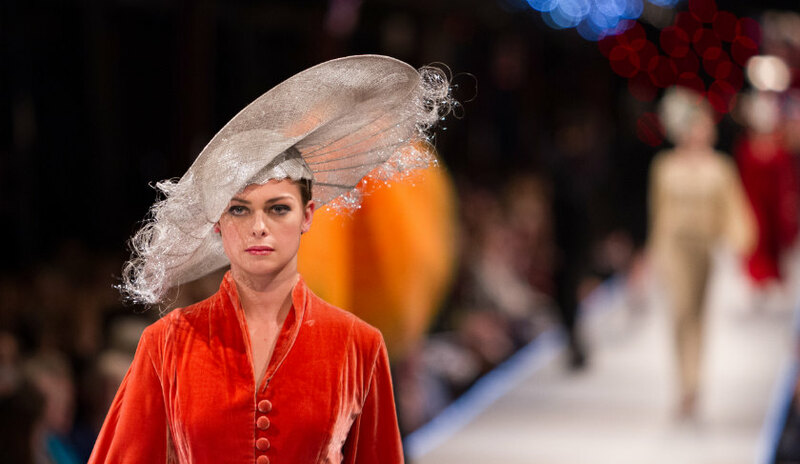 The inspiration came from blossoms and peacock feathers. Visit www.avakian.com. 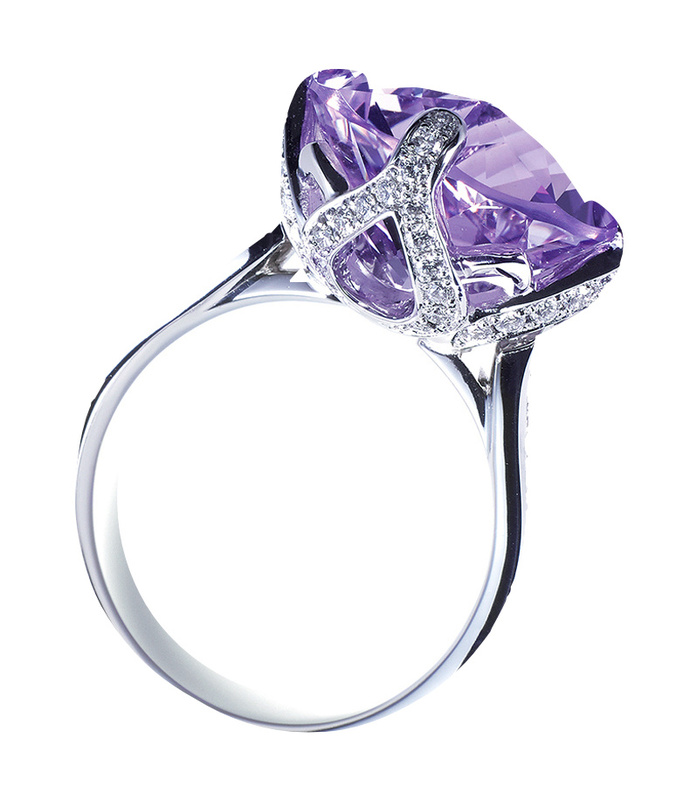 Niwaka of Japan created this Suiren ring with 18 ct white gold, amethyst and diamonds (above), and the Kuon earrings in 18 ct white gold, 18 ct pink gold, and diamonds (right). 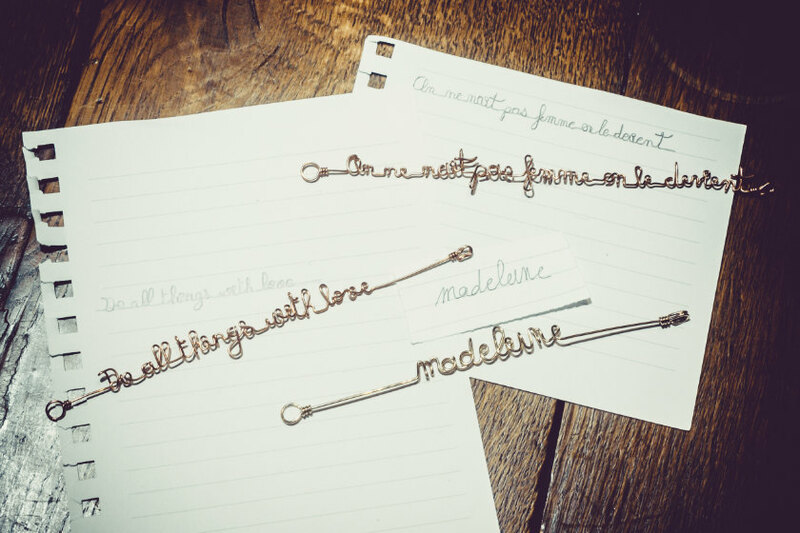 It caught the eye of Academy Award-winning actress Jennifer Lawrence last year, and represents the best of Japanese master jewellery, respecting the country’s art and long heritage. Niwaka only uses top-grade gems and precious materials. Available at Niwaka’s boutiques throughout Japan, with its flagship store in Kyoto. Read more at niwaka.com.